This page features our news and announcements. Campers participating in daily worship! Phase 2 of our Land & Community Development has been completed, which was to clear the entire parcel of brush! Phase 3 has also been completed, which was to pave a walking and running trail around the property in order to provide physical fitness activities to the residents in our community. Activities are centered around a fun, healthy environment.To ensure this happens, we are asking that proper attire and shoes are worn to events. Parents can fill out a on-line permission form on our contact page. We must have this information on file. 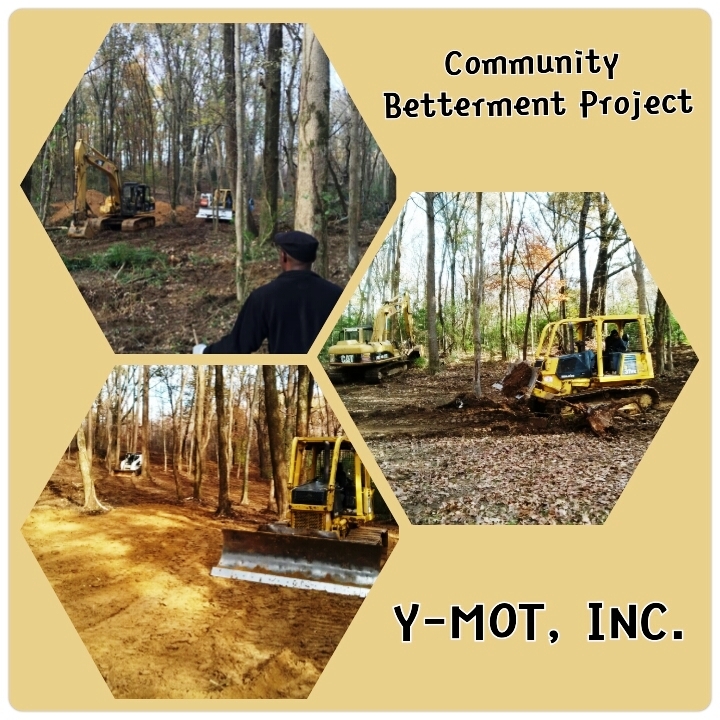 Y-MOT, INC. has been blessed to purchase 6.2 acres of land in the heart of the community that we have been called to serve. 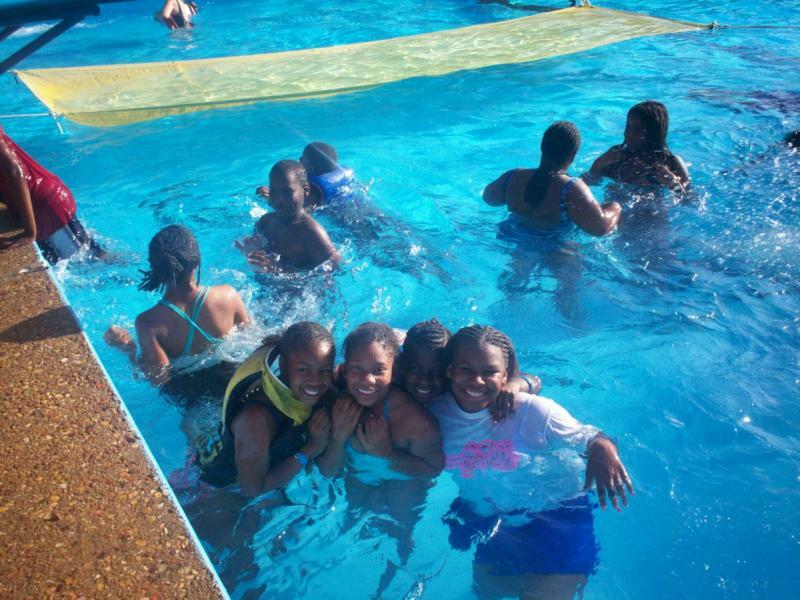 We have used the land to feed healthy snacks and lunches to youth ages 5 - 17 years of age in partnership with the City of Memphis Summer Food Program. We have also hosted various outreach activities including community picnics, Bible Studies, fitness trainings and biking programs.